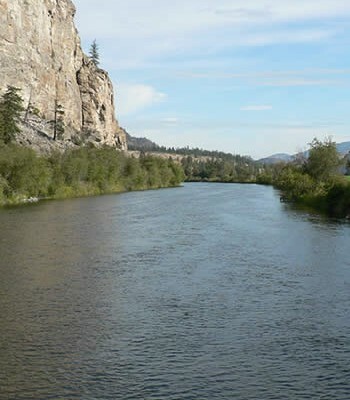 With the heat of summer here, the valley’s elected officials are asking residents to take the pledge to make water work. 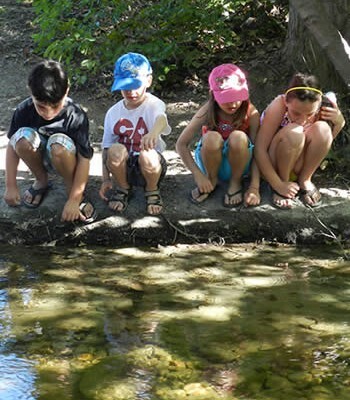 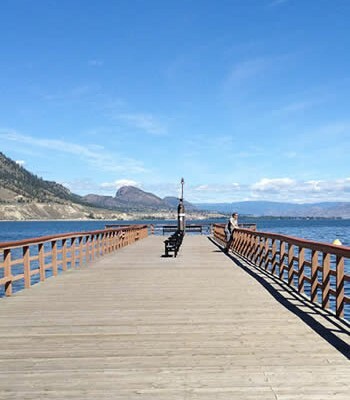 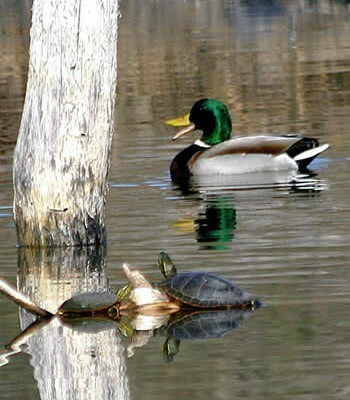 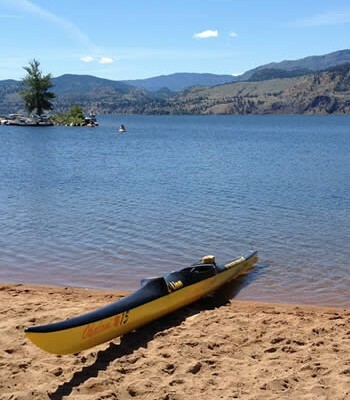 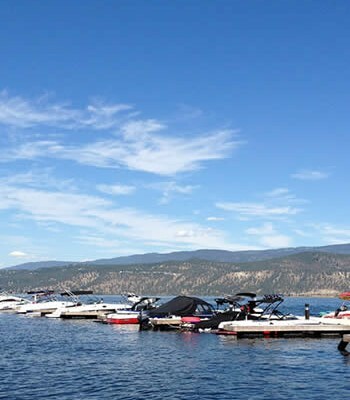 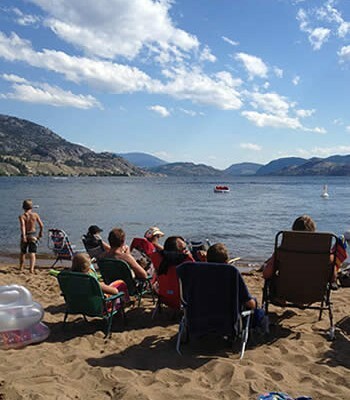 Make Water Work is an effort by the Okanagan Basin Water Board’s Okanagan WaterWise program and local government and water utility partners to encourage outdoor water conservation during hot Okanagan summers, when most water is used. 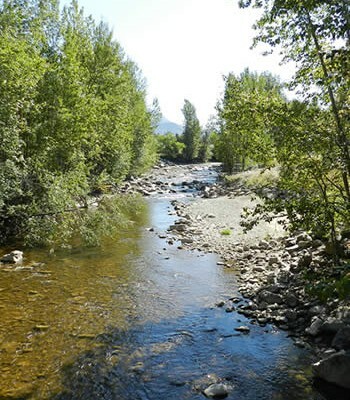 Several valley mayors and councillors have taken the pledge.